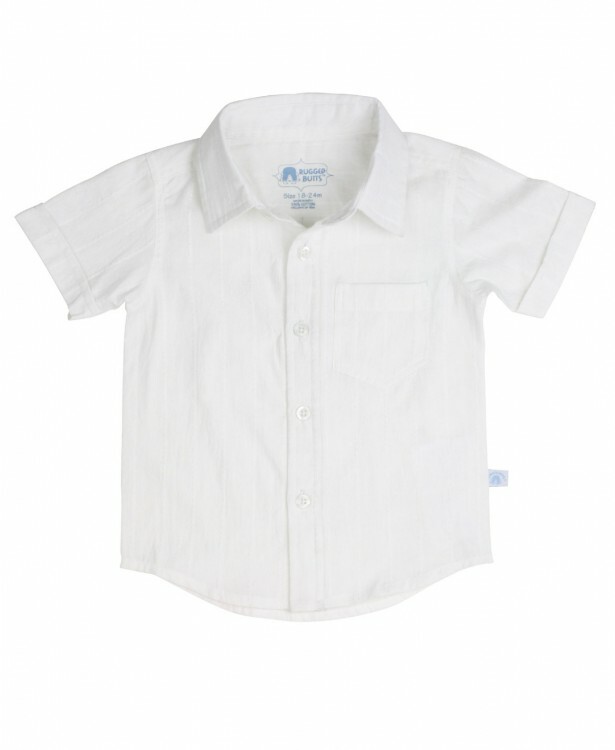 Ruggedbutts White Dobby Button-Up Bodysuit | Shop boys Special Occasion Clothes at SugarBabies! 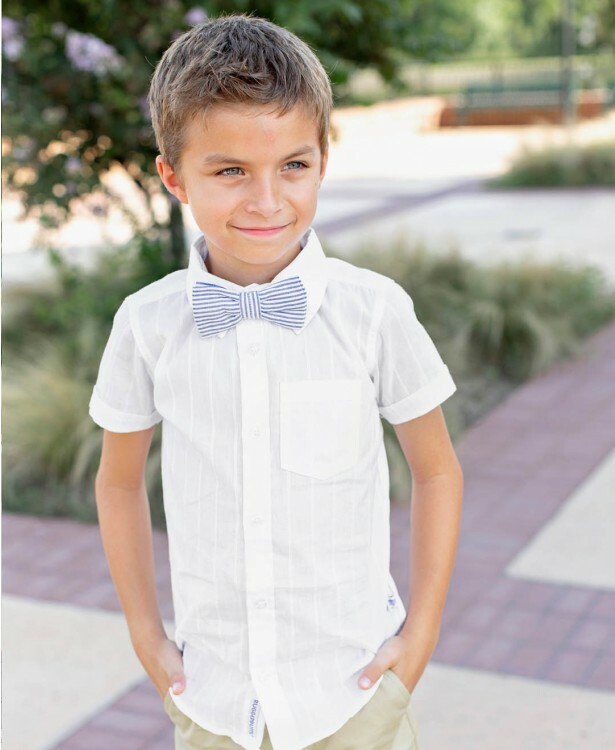 He'll feel like he's on vacation every day in this light and airy white button-down shirt. The fun fabric detail gives it that extra something special. Pair with shorts or pants, depending on the occasion!